Pixsell Payment Solutions showcases our business solutions on a wide range of industries and companies. Upcoming events and highlights are showcased yearly. To find out whats new check on our latest events and visit our booth. DIGITAL TECHNOLOGY WORLD 2015 is the premier digital show in the Philippines that caters to the convergence of the newest system standards and technology for the business from various industries. From business solutions to personal gadgets, the expo is positioned to be the go-to place of everyone ready and willing to join the revolution. 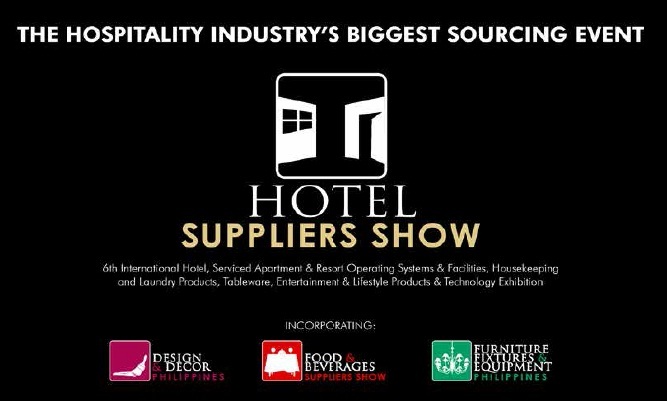 Hotel Expo is the premier hotel supplier show in the Philippines. This event showcases products like Serviced Apartment & Resort Operating Systems & Facilities, Housekeeping & Laundry Equipment, Tableware, Entertainment & Lifestyle Products & Technology etc. in the Industrial Products, IT Business Services industries. © 2015, WWW.PIXSELL.COM.PH. All rights reserved.